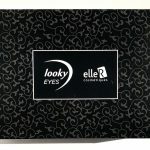 In the makeup world there is nothing more gratifying than, when a product that you suggest, lives up to the hype. If you recommend a holy grail product, in actuality it must be that. I recently tried the highly raved about, It Cosmetics Bye Bye Under Eye Concealer and have been wearing it for almost 4 weeks now. 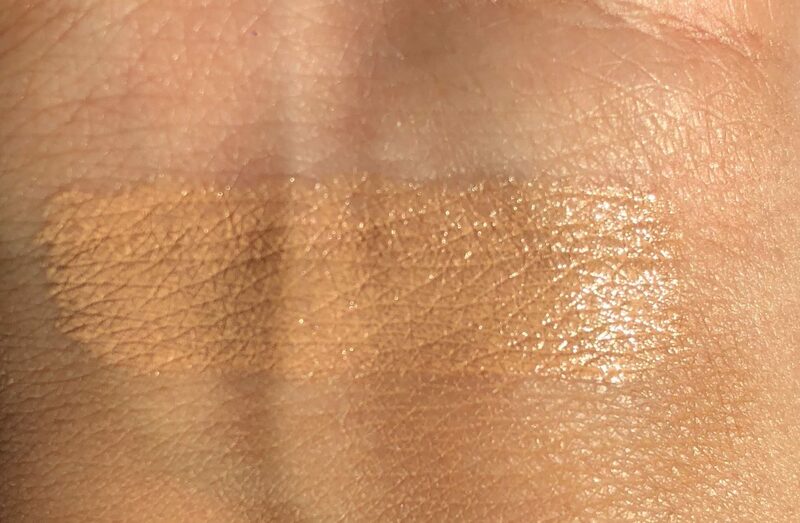 If you’d like to know how this concealer performed on someone with dark sunken under eyes. Then keep reading to find out! My under eyes are dark and sunken. Broken capillaries can easily be made out and I’ve always had smile lines. So it’s safe to say, I have a good canvas to test out concealers on. The It Cosmetics Bye Bye Under Eye Concealer is currently available in 6 shades. However, they will soon expand to 48 shades!!! The formula is a thick, creamy consistency. It dries down to a luminous, air brushed finish. 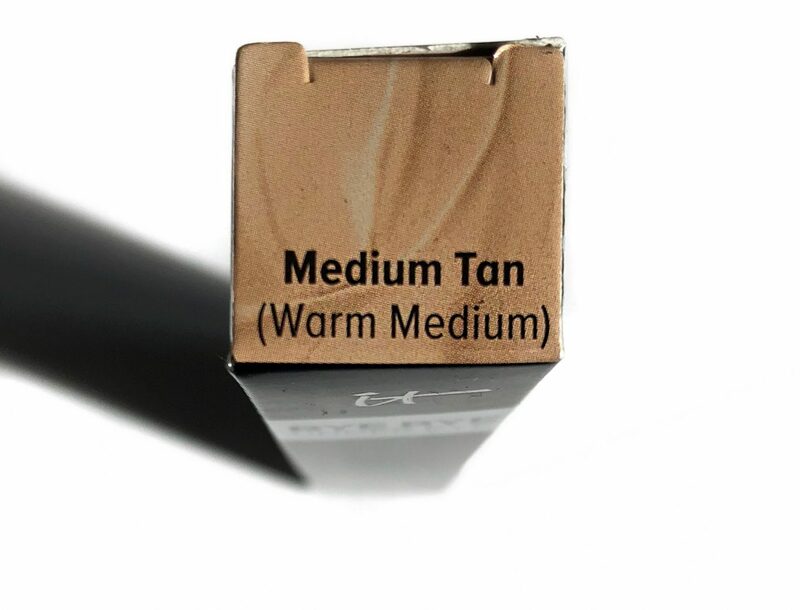 It is intensely pigmented so, to all the heavy handed makeup applicators, myself included. This goes a lonnnnnng way. 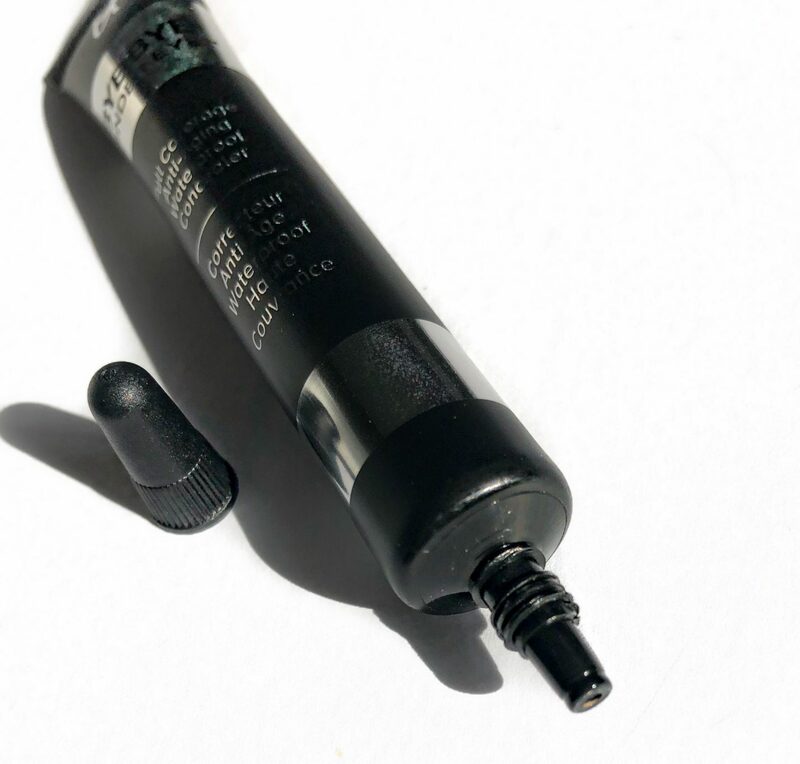 Unlike other concealers that use a wand applicator. Bye Bye Under Eye is packaged in a squeezable tube. On my first use, I probably only dispensed a grain sized amount. I was shocked at how much it was able to spread. Almost concerning because I thought, this will definitely crease in a second. I skipped my orange colour corrector and with one application the blue hues in my under eyes were counteracted. Bye Bye Under Eye Concealer must have some light reflecting pigments because it was able to instantly brighten my under eyes. Regardless of which concealer you use. 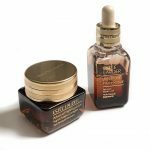 I heavily emphasize treating your under eyes with an eye serum/cream prior to applying your concealer. A little plumpness definitely assists with making the eyes appear more awake and helps the product to sit better. I always set my under eyes and T-zone with a translucent or pressed setting powder. I didn’t find any creasing until the 7/8 hour mark, at which point I buffed out the area using a facial puff. 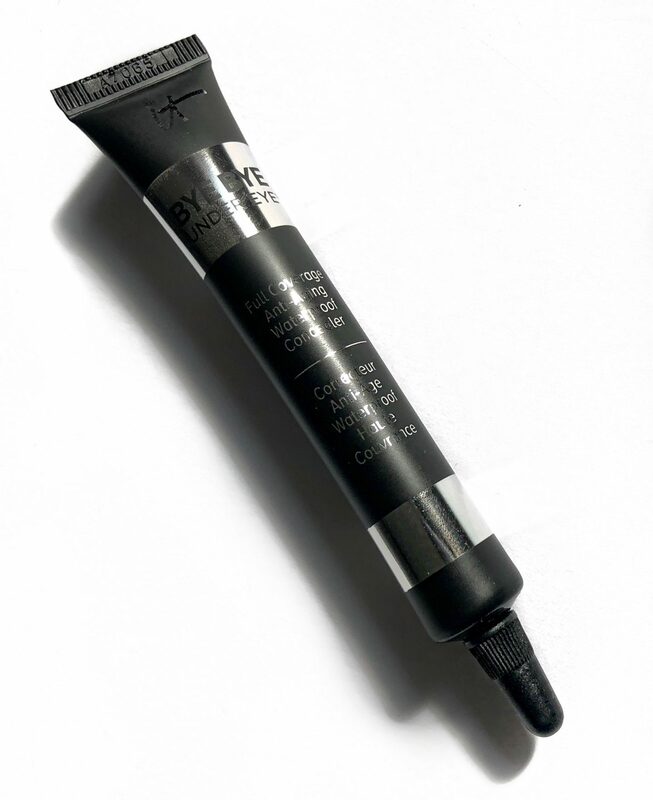 Aside from the concealing aspect, Bye Bye Under Eye Concealer claims to also treat fine lines. With the help of ingredients like hydrolyzed collagen, hyaluronic acid, vitamins and more. Its too soon for me to comment on the effect, if any. However, there’s no harm in treating while concealing the under eyes! I was quite pleased with the performance of the It Cosmetics Bye Bye Under Eye Concealer. My under eyes are the driest areas of my face and if a makeup product were to cling, that’d be the first place. The hydration and full coverage finish are the biggest selling points for me. 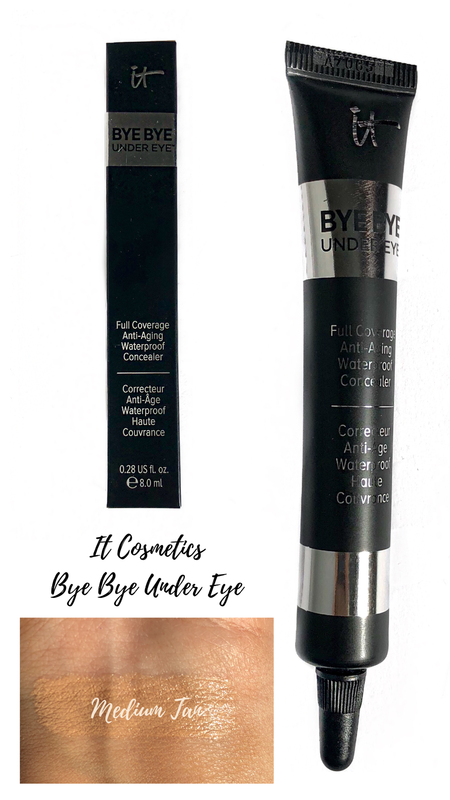 It Cosmetics Bye Bye Under Eye Concealer retails for $32 CAD and is available at itcosmetics.ca and Sephora.